The largest city in Guadeloupe, and a département of France, Pointe à Pitre has a rich and wide-ranging culture. Its restaurants match this, with influences from France and Italy. We explore the 10 best restaurants in Pointe à Pitre. With impressive food, atmosphere and service at Aux Artistes, you can’t go wrong when you dine here. The French cuisine is delectable with such dishes as the crayfish in star anise sauce. For a relaxed, calm and friendly atmosphere coupled with great food, and for excellent value dishes and wine, visit Aux Artistes. 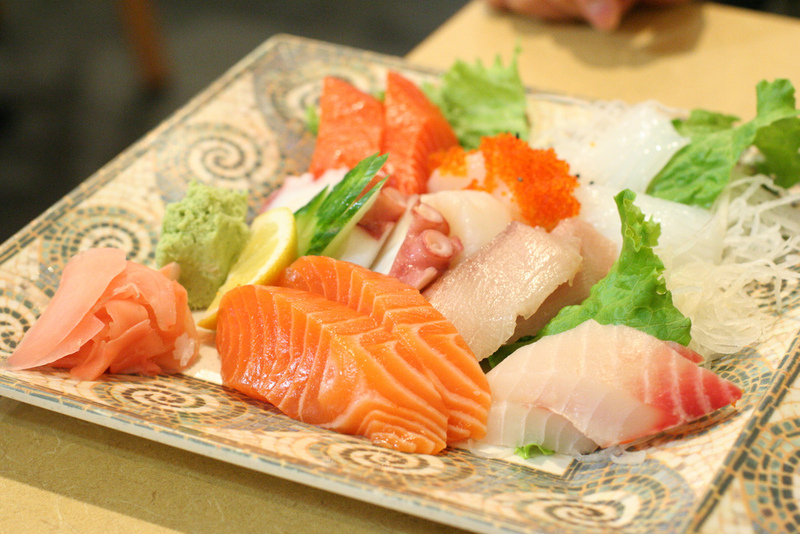 In the business district of Jarry, you can find Yoshi, a clean and open sushi restaurant serving up delicious dishes. Here you can choose from a range of seating options, from sushi bar to table to booth. There is a large choice of options open to you at Yoshi. You can sample the vegetable dumpling appetizer, or the mixed sashimi plate. You can also try the sake for a great price. Located in a great place, with an outside view of the boats on the harbor, La Route du Rhum is a great place in which to eat with family, friends or loved ones on your vacation. With a good choice on the menu and freshly cooked food, you will not be disappointed with the selection on offer. There is no charge for the bread or olives choice of appetizers. From the menu, sample the beef skewers or lemon chicken which are both delectable. One of the oldest restaurants in La Marina Pointe a Pitre, La Plaisancier offers traditional Creole food and has a menu with a wide variety of choice. This eatery uses quality ingredients, and from the restaurant you can get a great view of the yachts. Combining tradition with great views, this restaurant is the perfect place in which to enjoy some good food with friends. Sample the grilled marlin with basmati rice and broccoli, you will not be disappointed. Situated near to the Bas du Fort Marina and providing a great ambience, Al Dente restaurant combines location and interior design to be a great Italian restaurant in Pointe a Pitre. Sample great dishes such as the gnocchi with gorgonzola, or a seafood and pasta dish. 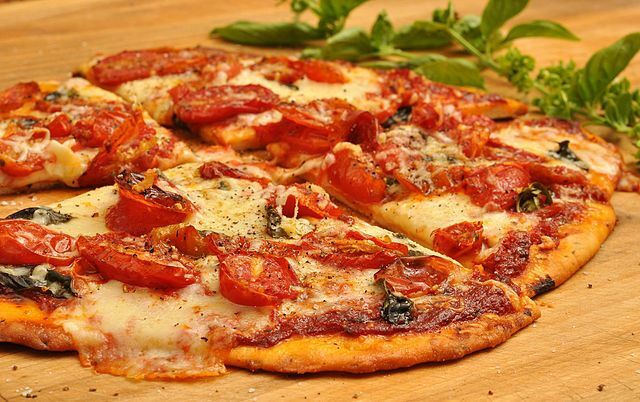 This restaurant, unmistakably Italian, also serves delicious pizzas to be shared with friends or family, all at a very reasonable price. An excellent restaurant on the waterfront of Point-a-Pitre, and with an breath-taking view, La Canne a Sucre is definitely worth paying a visit. This is a stylish restaurant with views across the harbor from where you are seated. The delicious food combines international and French-style cooking, with hints of Creole influence. These flavors will definitely wake up your taste buds a treat. And don’t think about leaving without at least looking at the dessert menu – you won’t be able to resist! For seafood of unparalleled freshness, go to Côté Jardin in Point a Pitre. With a monthly themed menu that will be open every last Sunday of the month, you can find something for everyone in this spectacular restaurant. Be sure to sample the freshly caught lobster from Guadeloupe for an example of this restaurant’s delicious seafood. A cafeteria-style restaurant, DeliFrance is the perfect place in which to relax with a good meal. 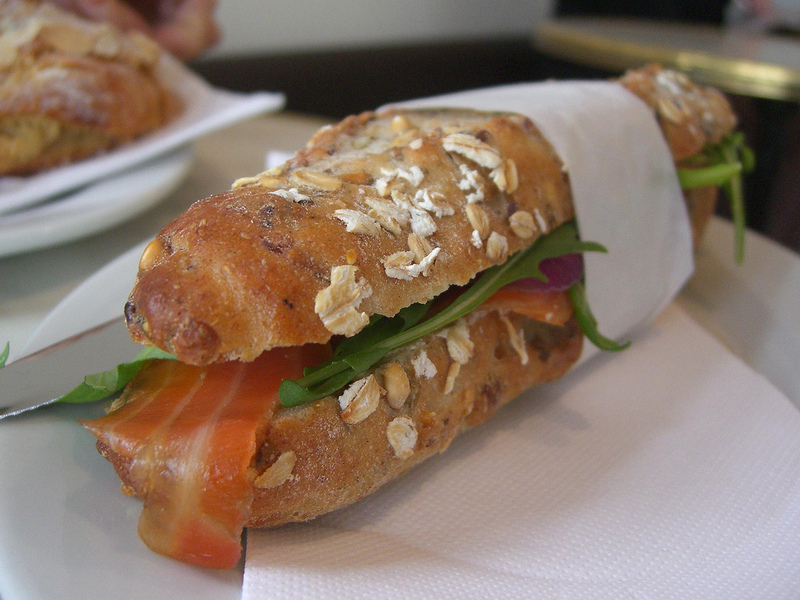 Choose from the range of food or the baguettes with a range of fillings such as tomatoes, meats, fish and lettuce. 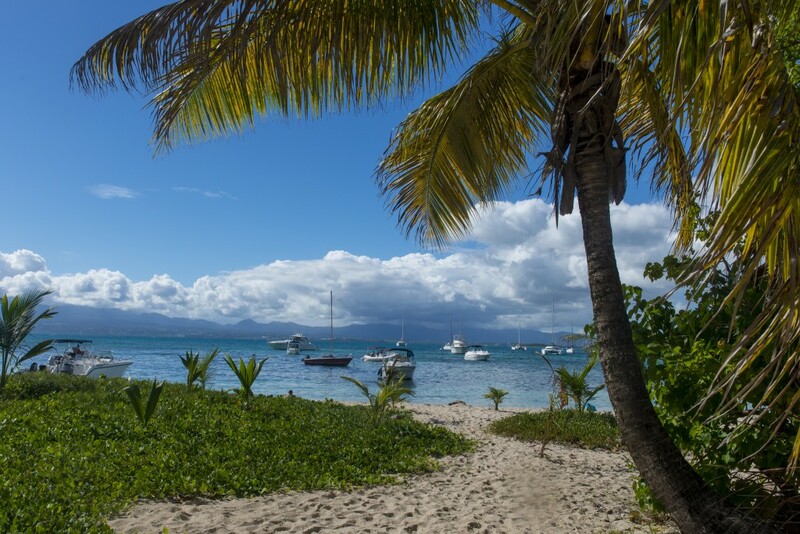 Tuck into a delicious croissant and fill your stomach before your next excursion in Pointe a Pitre, Guadeloupe. For superb, authentic Indian cuisine with flawless service, go to Maharajah Monty. Sample from their varied menu the naan, served with cheese, cashews and raisins. 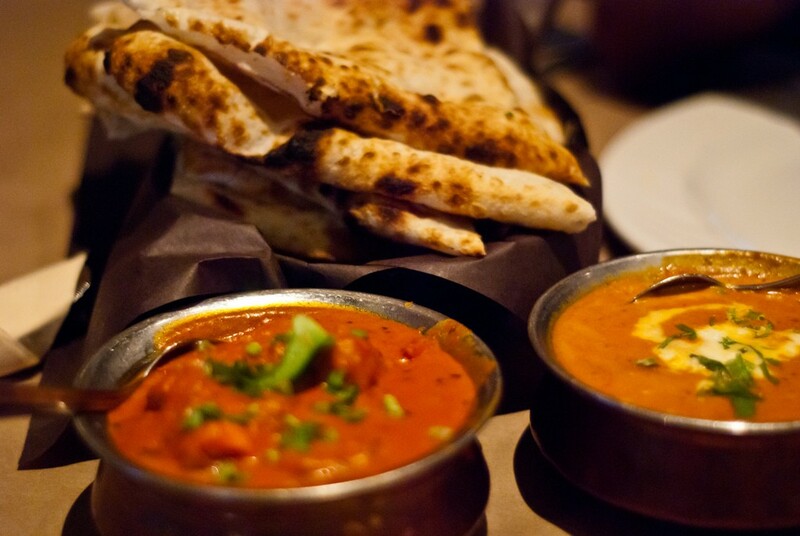 Other options include the chicken tikka masala and the signature mutton Kashmiri, which are both well worth trying. Come for the food, stay for the atmosphere on your trip to Pointe a Pitre. Offering lunch and dinner consisting of the standard local fare, Le pirate Caribeen is a great place in which to have fun with family and friends. The restaurant is in the perfect area in which tourists and locals can dine on delectable plates. The restaurant offers dining outside and there is also a bar in the restaurant. The great menu offers a wide range of choice so come hungry and prepare to leave this restaurant full.